What does a light in the darkness look like? I mean, we know what it looks like in the literal sense, but when we're talking figuratively, that's a cliche that's thrown around quite a bit, but what might that kind of light look like? I was in Detroit this week for some volunteer involvement that I have with the U.S.Green Building Council. The council's Mid Year Meeting was hosted in Detroit. I didn't really understand that frankly. Detroit has been through a tough stretch by anyone's standards. The decline began decades ago. The rapid rise of the auto industry saw a rather small industrial center become a giant almost overnight. Racism and the following racial segregation and frankly the mobility provided by the automobile saw many flee the city in the 60's. Infrastructure in the form of massive highway building allowed people to travel from their white collar jobs in the city to their lawns and estates in the suburbs. It also dissected the city into pieces, building in many cases right through what were vibrant Black neighborhoods. Detroit saw tensions with five days of violent rioting in 1967. Beginning even before then the city's population has seen a continual decline in what today is a 60% drop from it's automotive heyday. Detroit has suffered immense poverty and all of the trappings that comes with, violent crime, unemployment and folks are leaving. Government corruption and mismanagement turned a bad situation worse. 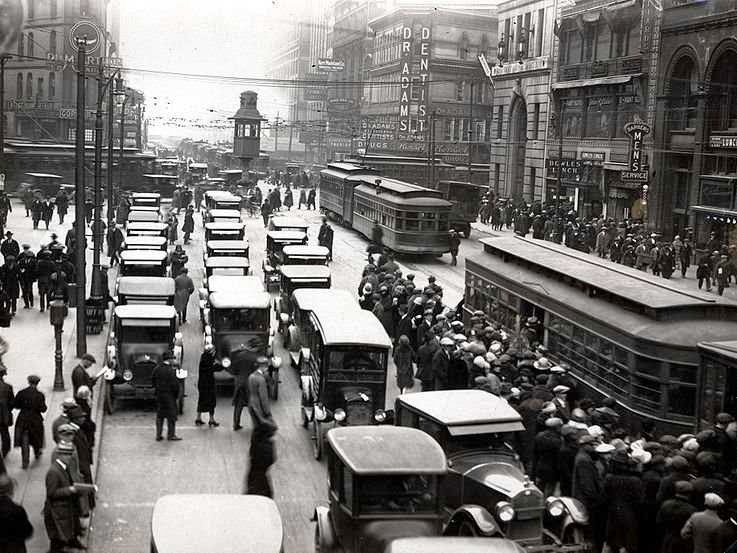 There are some folks who will never who refuse to give up on the city they call "The D." Detroit was built, it could be argued by giants, and it grew so rapidly at a rate that was unsustainable. It's been feeling the effects of the failure of those giants for a long time. The Packard plant, often pointed to as a landmark of the urban ruin has been abandoned since 1958. It's not a new thing. Entrepreneurs who are striving to rebuild Detroit are doing it as small businessmen and women. Detroit's champions are looking at green business and design solutions and in one case proposing to turn many of the vacant and abandoned lots into the world's largest urban farm. It will require imagination and hard work and some patience, but Detroit is a tough town, I think they'll figure it out. Today's Friday Find is more like a Friday Fudge, in that it doesn't quite fit our $20 price-tag, but it's only $22. It is so selected because of it's name, an homage to the Grateful Dead, but I think the moniker fits Detroit and it's future well. 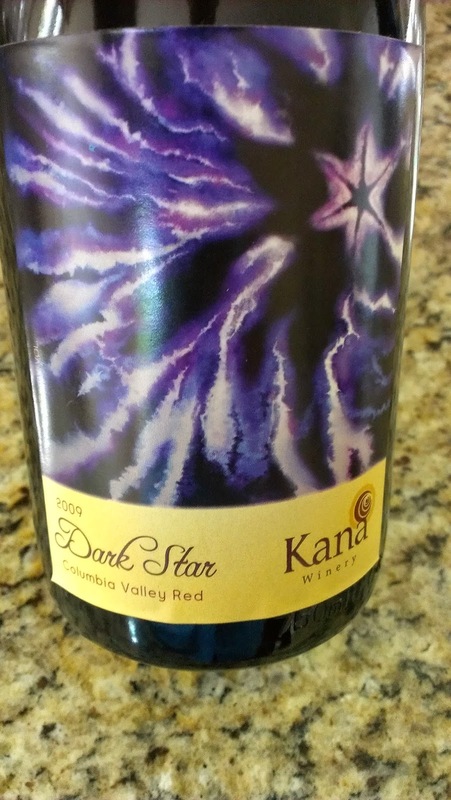 The 2009 Dark Star from Kana Winery is a Rhone blend made up of predominantly Syrah as well as Grenache and Mourvedre. Plenty of time in oak barrels, three years actually leads to a really aromatically robust wine, with lots of black licorice and ripe blackberry. The palate is velveteen with layers of black fruit and spice.